A woman who recites Pesukei De-zimra and Birkhot Keri’at Shema must be careful not to interrupt by speaking between them. Since Pesukei De-zimra serves as a preparation for prayer, she must take care not to interrupt from the beginning of Barukh She-amar until the end of the Amida (SA 54:3). In Yotzer Or, we recite verses of Kedusha, and although it is forbidden to say Kedusha without a minyan, according to the majority of poskim, the Kedusha in Yotzer Or does not require a minyan for it is not our intention to sanctify God as individuals at that time; rather, the verses are a description of how angels sanctify God’s Name (Talmidei Rabbeinu Yona, Rosh). However, le-khatĥila, in order to fulfill her obligation according to all poskim, it is best that a woman who recites Yotzer Or without a minyan says them in the ritual chant for verses of Tanakh, for then she is considered to be speaking them in the manner of one studying, which all agree is permissible (Terumat Ha-deshen, SA 59:3). It is not necessary for her to know the precise cantillation melodies; rather, the main idea is that she tries to recite the words somewhat like a traditional chant so that it appears as if she is studying a book of the Prophets. Although the recitation of Shema and its berakhot and the recitation of the Amida are two separate mitzvot, a woman who recites them both must adjoin them; immediately upon finishing Ga’al Yisrael she must begin the Amida. 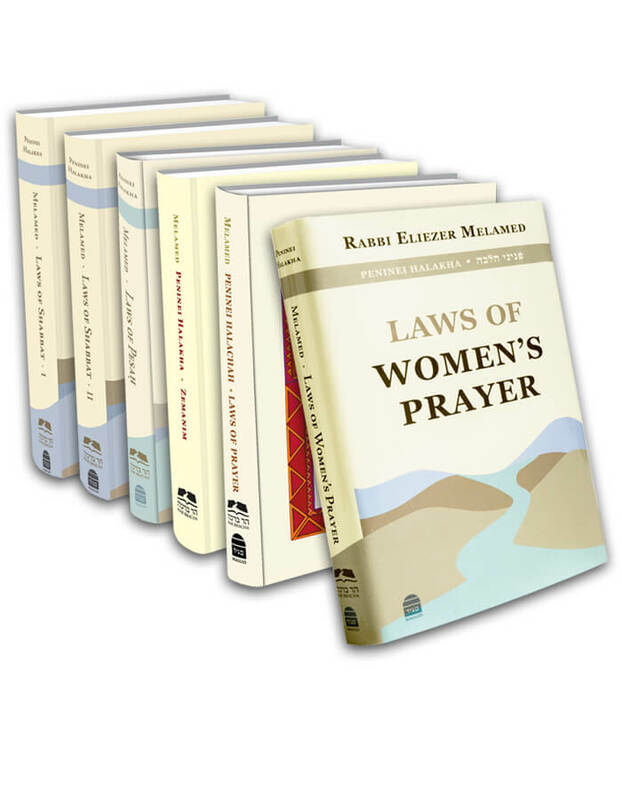 The Sages state that anyone who adjoins redemption to prayer indeed merits life in the next world (Berakhot 4b). If one adjoins them while praying ke-vatikin (at hanetz ha-ĥama), he is promised that he will not be harmed that whole day (Berakhot 9b and Tosafot ad loc.). One who interrupts between redemption and prayer is like a king’s confidant who comes and knocks on the king’s door, and when the king emerges to find out what he wants, the confidant leaves to take care of another matter, which then results in the king’s withdrawal from him. The mention of Israel’s redemption from Egypt is like the knock on the king’s door, because the redemption demonstrates the great love God has for Israel. The Exodus is considered God’s betrothal of Israel, as it were. It therefore forbidden to waste the opportunity. At this moment of closeness, we must achieve devotion through prayer and ask that God bless and redeem us like He redeemed us from Egypt (see y. Berakhot 1:1).